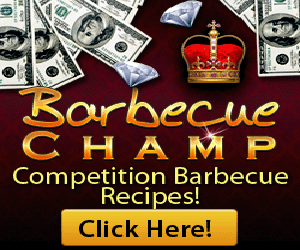 Once you decide that you are more then just your average griller, you may want to consider investing in a gas grills. 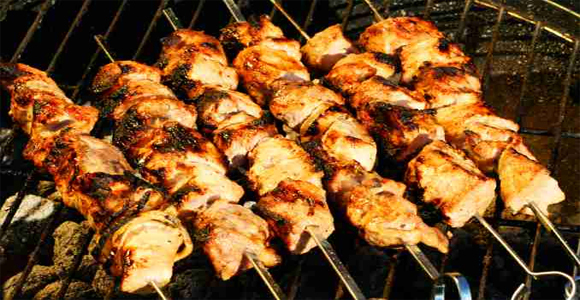 Gas grills give an array of features and options that other types of grills simply do not have. If you are looking for a grill that will be beautiful, reliable, and will last for many years to come, you may want to consider looking into stainless steel gas grills. A feature that comes with different cooking surfaces is the ability to cook different foods, at different temperatures, at the same time. 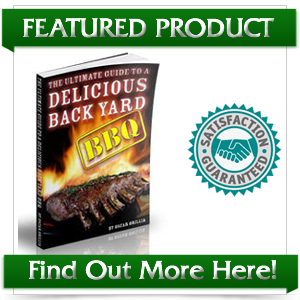 This feature is available if your gas grill have separate burners. This allows you to cook your meals much more quickly. Some gas grills even come with a warming feature, which will keep your food warm while the rest of it finishes cooking. 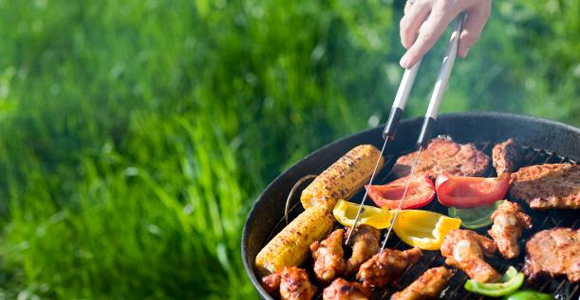 Gas grills usually contain a built in thermometer, which will aide you in cooking. You will know the exact temperature you are cooking at. Charcoal and Smoker grills do not typically contain this feature, which either leaves you guessing what temperatures you are cooking at, or requires you to buy extra equipment in order to find out what temperature your food is. 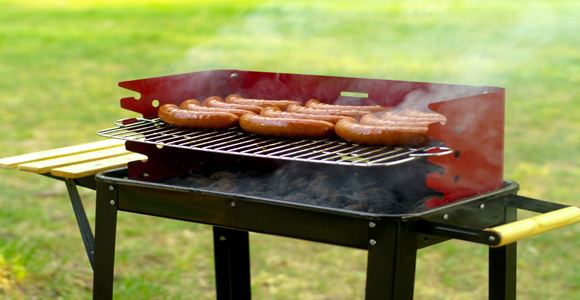 Gas grills have safely concerns all of its own, but they are unmatched by other types of grills. Propane gas is extremely flammable if not used correctly. Other grills however, present higher opportunities for fire as they cook with an open flame. Gas grills are typical built much sturdier then their more simpler counterparts. 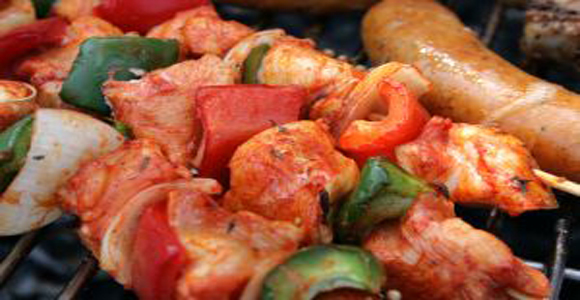 Broilmaster- One of the most popular brands of natural gas grills is the Broilmasters. This company has been around for a long time and prides itself by creating great grills, even in its companies early years. If you are looking for a reliable name, Broilmaster would be the way to go. One of the most popular Broilmaster grills is the Super Premium Series, which puts out 40,000 BTU’s of cooking power, and has a cooking surface area of over 695 square inches. Brinkman- These simple natural gas grills put out a lot of power, and can be purchased for much less then it’s competition. The Brinkmans, like the Broilmasters, are built of solid construction and meant to last a long time. Typical power output is around 45,000 BTU’s. Smaller units can range from 12,000 to 15,00 BTU’s. 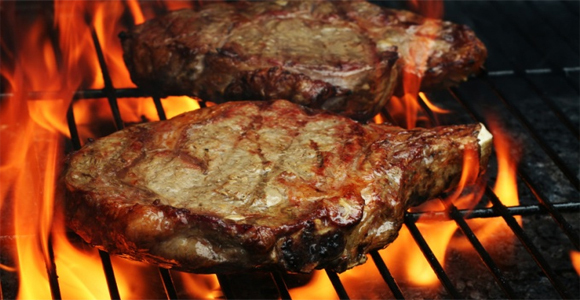 Lynx- Lynx natural gas grills were specially designed for cooking higher end meats such as steaks and ribs. This grill have a patent design that is suppose to lock in flavor and juices. The Lynx run on the higher end of the price range, anywhere from $500 to $3000. The typical cooking power is about 50,000 BTU and has a cooking surface area of 840 square inches.